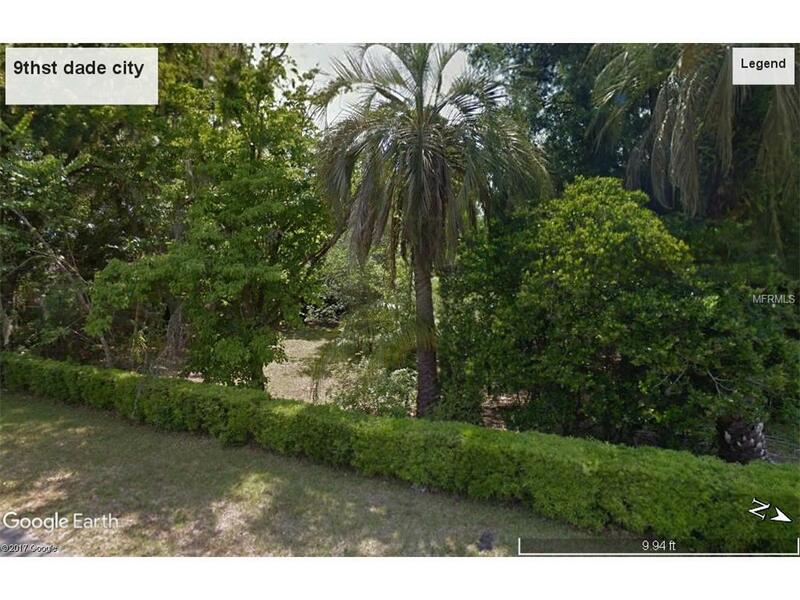 Two buildable lots in downtown Dade City. The price also includes Parcel ID #34-24-21-0030-00000-0170 for a total of .60 of an acre. These beautiful lots connect to the downtown walking trail.